these lenses are not wraparound glasses you have to pick either the regular pipeliner or full rim pipeliner frame to have them put in. In the past, clear eyewear was enough. In bright light conditions, polarized sunwear was enough. This is no longer true. Today our lives are strongly influenced by the automobile, which has changed the way we experience the outdoors. We need a third category of lenses in our modern, automobile-centered world. Drivewear. 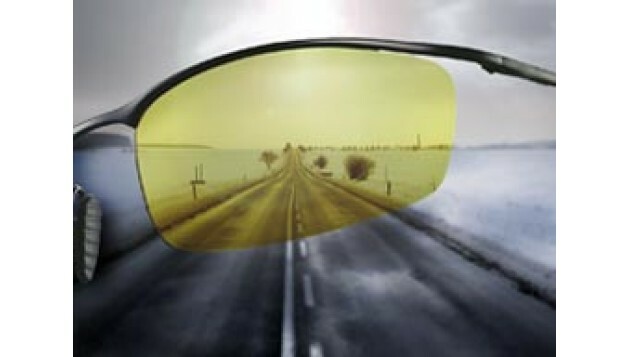 Drivewear lenses are capable of sensing and reacting to varying light conditions both outside and behind the windshield of the car. 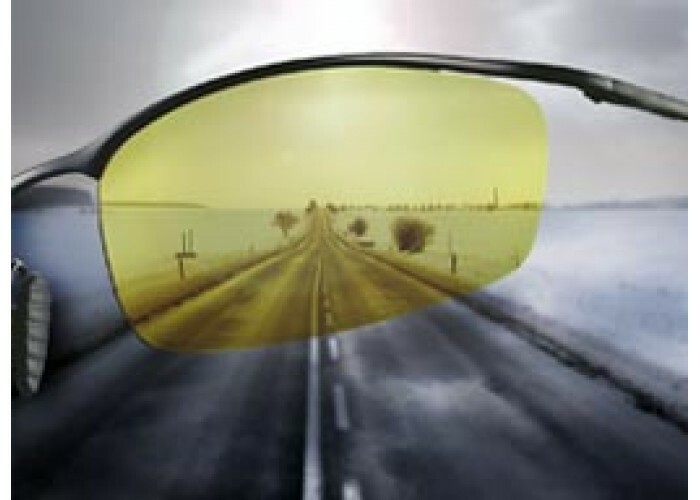 From bright sunlight accompanied by intense, blinding glare, to overcast inclement conditions, Drivewear lenses provide the wearer with the appropriate visual solution. Drivewear lenses provide glare protection through polarization and enhance and protect vision through photochromics which respond to both visible and UV light. By combining the strengths of two of the most important technologies in eyewear today we have developed the lens of tomorrow, Drivewear. Frames are Not Included. must specifiy separately. Can fax or email prescription. these lenses are not wraparound glasses you have to pick either the regular pipeliner or full rim pipeliner frame to have them put in. Tom Waters Boots Clothes & Optical Tom Waters for Men and Women who still work for a living. Boots, Clothing, Fire Resistant and Optical. All major brands. Call us today 1-800-460-6827.